Perfect preparation for future Spartans. Now your little ones can be part of the Spartan Army, with our new (and already hugely popular) Spartan kids (or baby sized) shirts! Made to be exactly like our Spartan Training Shirts, our kids range really is the real deal. With their incredibly comfortable, easy-stretch and non-scratch material, you can rest assured that your child will be the coolest kids on the block! 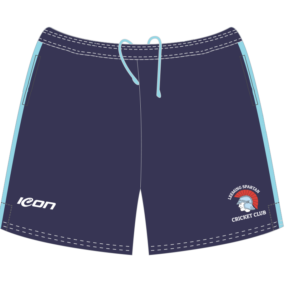 Available on backorder in sizes from ages six months to twelve years! Our 2029 First Grade triumph starts here. Now your kids can be part of the Spartan Army, with our new (and already hugely popular) Spartan kids shirts! Size 0 is for approximately six months. Size 10 is for approximately 8-9 years. The professional design, with its new navy blue collar internals and sky blue piping around the edges, means that our Spartan members are easily the best dressed come net practice! 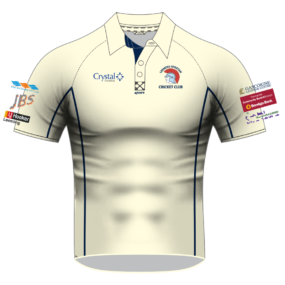 We have also removed all the sponsor logos from the back of the shirt. 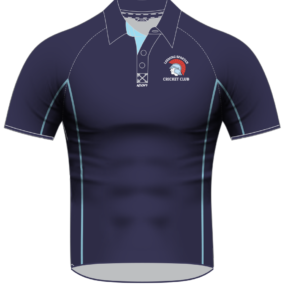 Apart from that, our Spartan Kids Shirts come with everything* you’d expect from our top quality clothing range, including our sublimated Spartan logo, sky blue piping, button collar, and extremely comfortable material! 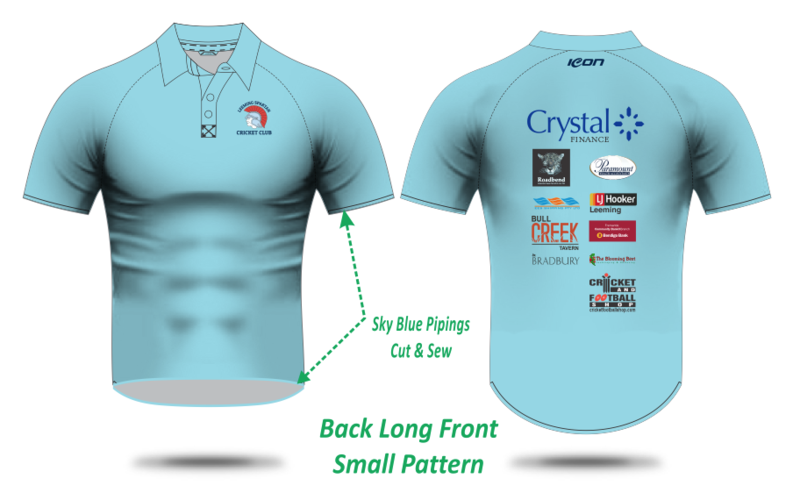 Our Spartan Kids Shirts are designed by the experts – ICON Sports, who supply clothing to all of the major WACA Clubs (including Perth Cricket Club), and several football teams, Australia wide! They know exactly what it takes to make a fantastic clothing product, and we’re super excited to have them manufacture our clothing once more! Kids Shirts come with sponsor logos removed. Ship to your door, or pickup from the clubhouse. 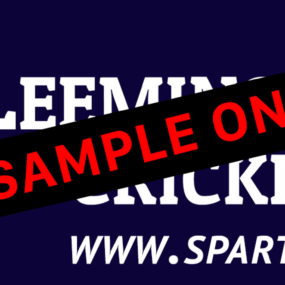 Don’t wait for cricket season to get your hands on our great Spartan Training Shirts! We can ship them directly to your door for just $10.00 more! Bundled shipping is also available for multiple purchases! A variety of kids’ sizing options. 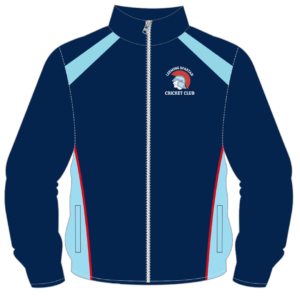 Our Spartan Kids Shirts are available to fit all kids aged from as early as six months, all the way to twelve years! 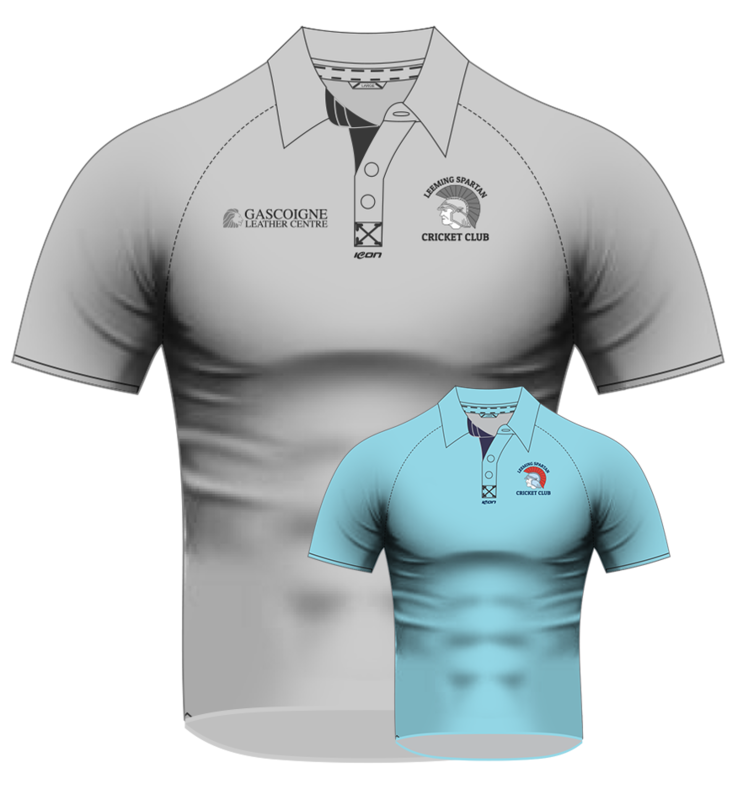 Make your little one look like a Spartan with our fantastic children’s Spartan shirts! Spartan Kids Shirts are available for boys and girls. 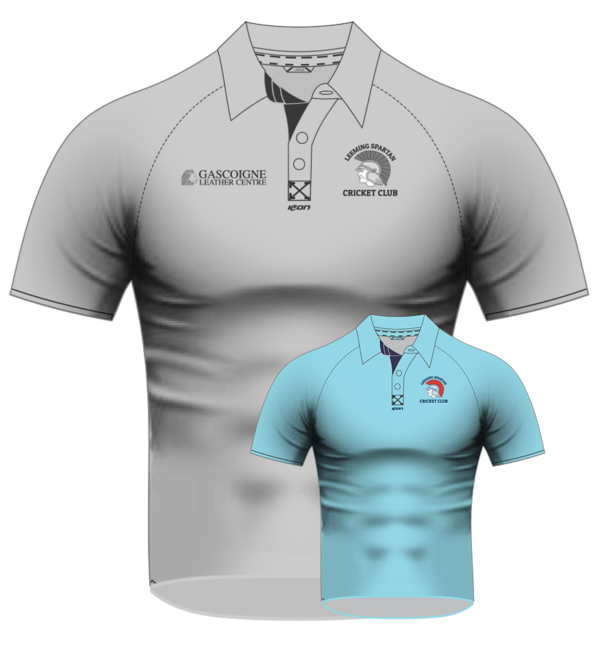 Simply select the applicable shirt required via our sizing options dropdown above! You are more than welcome to return your shirt if it doesn’t fit! Reach out to us within one day of postage arrival and we’ll be more than happy to swap them over! Please note that our children’s shirts are ordered after purchase has been made. Whilst we hold a few items in stock, the variety of sizes for these shirts makes it difficult to do so. Please allow up to six weeks for delivery, we apologise for any inconvenience.